Spring brings so much fun to the air and along with it, the influx of graduation invitations in the mailbox. 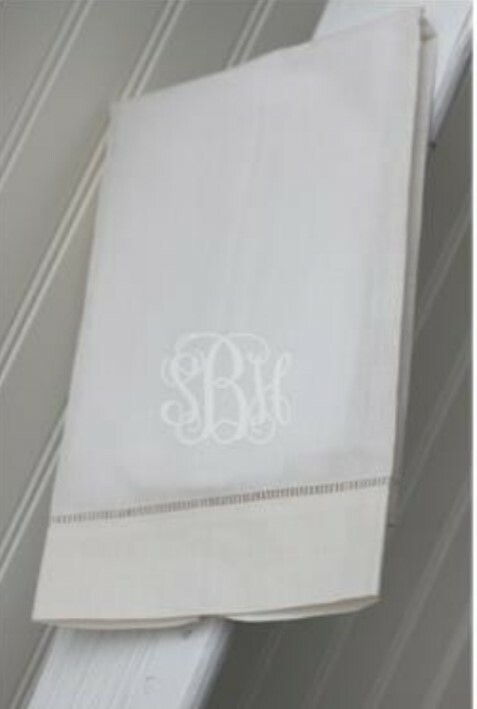 Don't worry about selecting the perfect monogrammed graduation gifts this year, as we have assembled a list of our favorites that have been long-standing best sellers for us in the years past. Easter Sunday is such a fun event to prepare for. It brings about hope and promise of new life in Spring. 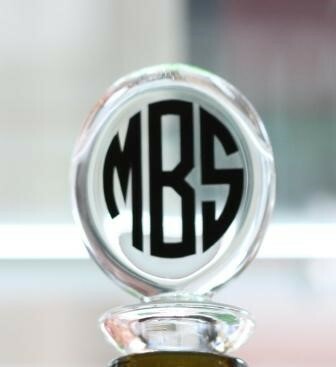 Little girls, young and old, love to dress up in beautiful classic monogrammed dresses for the big day! 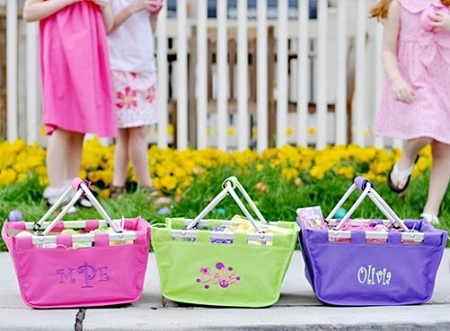 Shades of pink and green abound in clothing and in fabulously decorated Easter eggs. Get set to hunt eggs, fill baskets with fun items, and select the perfect outfit for Easter this year! Moms love the classic look of these pullover sweatshirts that are wonderfully paired with jeans or corduroys. 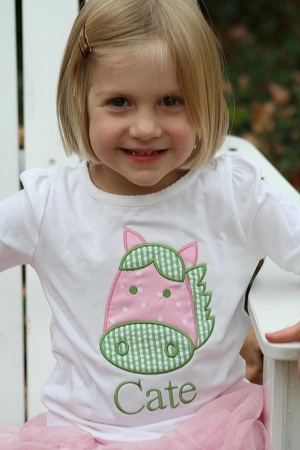 Embroidered with your choice of font style and thread color for a perfectly personal look that is as unique as your child. They make a great preppy style statement for cool weather casual days. Got a horse lover on your gift list this year? Want to surprise him or her with something fabulous and personalized that he or she is sure to love. Look no further for that unique gift idea than The Pink Giraffe's great personalized equestrian gift section. Choose from a great assortment of items that are sure to please any equine enthusiast. Are you one of the lucky ones to be sporting a new iPhone 6 or 6 plus?? We are over the top thrilled about our new designs for all those fun custom covers. With the larger size of the new 6 plus and the thin nature of the phone itself, you will want to make sure you protect your investment well with a hard protective plastic cover and what better way to identify your phone than with a personalized case in your choice of any color scheme you prefer. Exchanging snail mail is an old school past time that the upcoming generation will need to learn in order to be able to write a proper thank you note. The art of writing letters has sadly become a dying art. Let's bring back the beautiful calligraphy style letters with some fabulous monogrammed stationery and folded note cards. Here are some ideas to get started. Getting married and need to find the perfect gift for your fiance? Do you want personalized and fabulous gifts for the groomsmen in your wedding party? 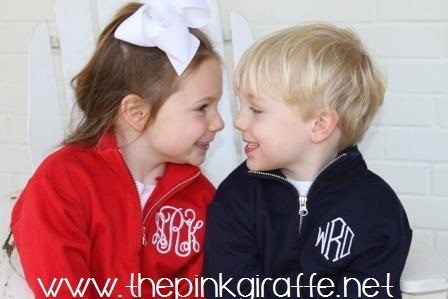 The Pink Giraffe has compiled a list for you of our very favorite monogrammed gifts for men.